SKULL FLOWER (ALBUM) IS OUT! 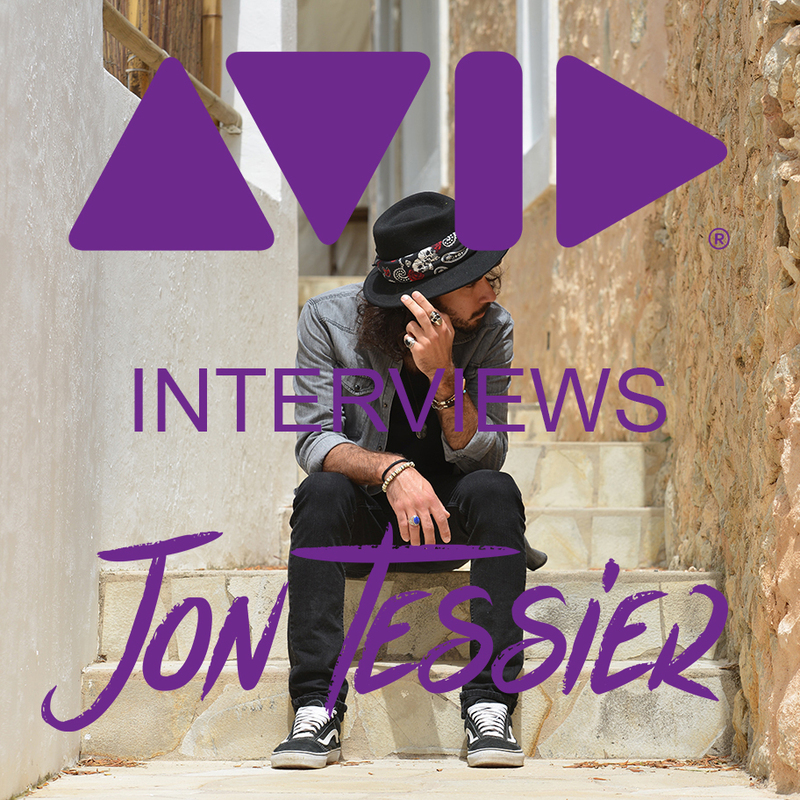 "Avid" interviews Jon Tessier about using pro tools as a nomadic/traveling music producer. 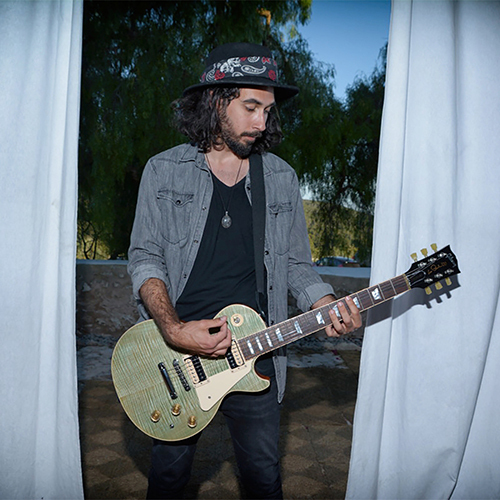 Delusions of adequacy: song review for "like the sun". Rehegoo music features "HOld Me, HOld Me" on their compilation: rock rock music for recovering after a long day. 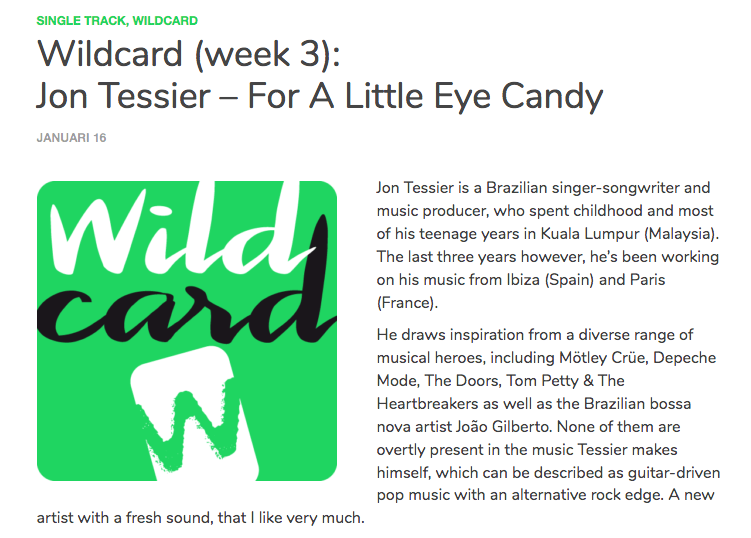 HypeMachine gives a shout-out to Jon Tessier for "Hold Me, Hold Me". 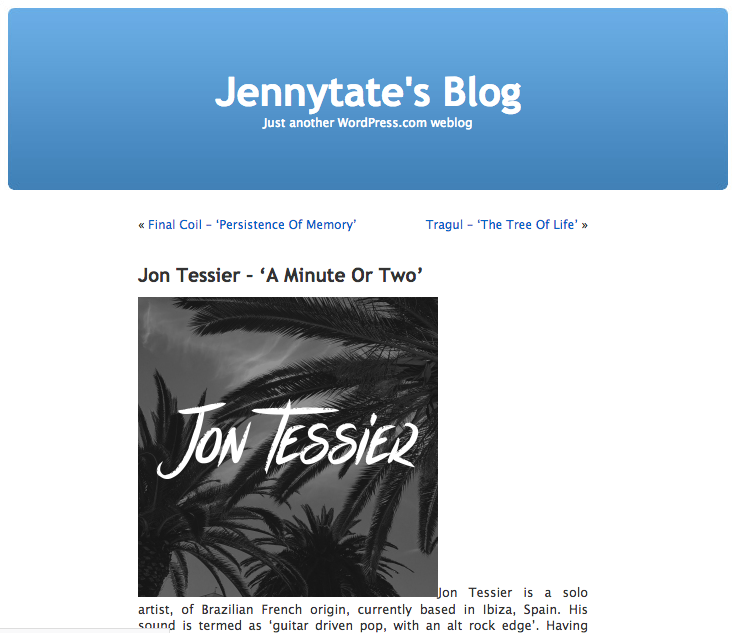 Jenny tate reviews "a minute or two" by Jon tessier. 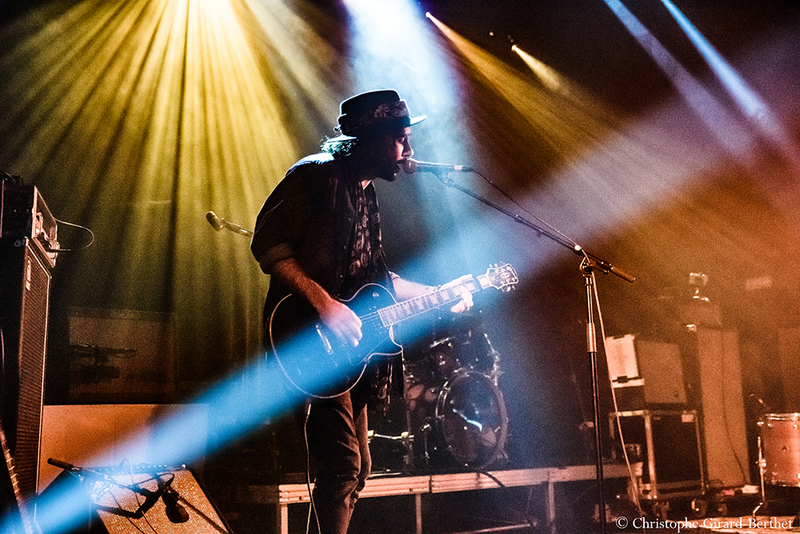 Jon Tessier does solo performance at Posse East festival (Austin TX) for SXSW 2018. Sailing la vagabonde features "mad world" cover by jon tessier. Games, BRRRAAAINS and A HEAD BANGING Life - review “For a Little eye candy”. ZO magazine interviews Jon tessier.